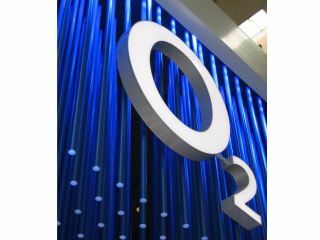 O2 mobile phone customers can now get significantly cheaper monthly contract bills if they stick with their existing handset and sign up to a new 'simplicity' deal. O2 is introducing a new set of SIM card-only 'simplicity' tariffs that promise customers O2's best ever calling rates - and contracts that can be ended with just 30 days' notice. The simplicity deals go against a growing trend of longer-term contracts that has seen some UK operators such as Orange introduce 2-year deals . O2's simplicity deals start at £15 a month. They give customers 200 minutes inclusive airtime and 200 texts (or double the texts if they buy online ). A range of 7 simplicity deals are now available, costing up to £60 a month. These work out at £10 - £15 less per month than equivalent O2 18-month contract packages. Simplicity customers can switch tariffs too if they need more airtime or texts. As well as offering cheaper bills and a shorter contract tie-in, O2 is linking the simplicity deal to helping the environment. On top of saving carbon emissions by not upgrading to a new phone, for every simplicity deal taken out with a paperless bill O2 will donate £5 to the O2 Energy Saver Fund .